D. Yoder Construction can handle drywall repairs for any area of your house or office, from patching holes to replacing entire walls. 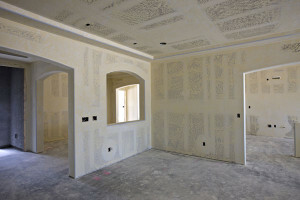 We can handle any drywall project you have. 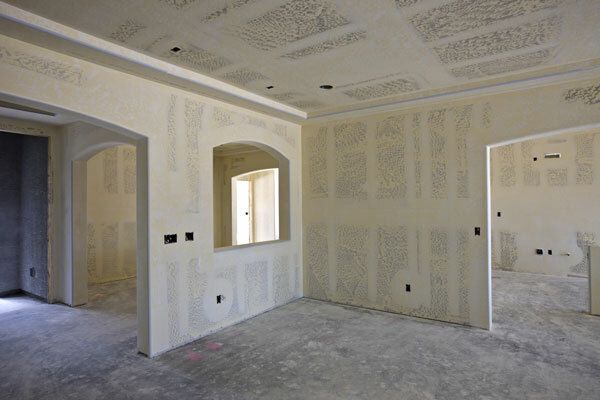 We make sure the drywall finish is done properly and is paint ready. We’re fully equipped with the right tools and crew to get the job done right, the first time. We are neat and tidy. Our goal is to leave your home as clean or cleaner than when we arrived. We work hard to make sure that dust and debris are minimized during the work and cleaned up thoroughly before we leave.